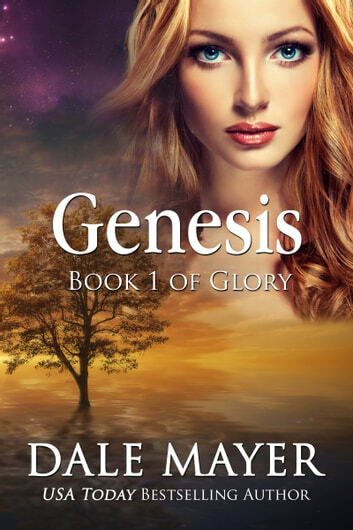 Genesis and her sisters are the last of her maternal line, the last of the stargazers – except she is a dropout in the energy worker talent department. Gentle, non-assuming Genesis Chandler is supposed to be protecting the woods, as is her nature – she’s an energy worker – but since Granny’s death and her sisters leaving town, she’s lost sight of much in her life. While she was living with blinders on, someone else took advantage. Connor has been called in to investigate the sacred forest. Something odd is happening to the reserve, and it’s affecting the town’s energy source. That also means it’s connected to the sacred pools. He’s got energy problems himself and needs Genesis to get to the bottom of this problem. Genesis has no love for Connor. His fault. He loved her and left her, not realizing he’d left the best part of himself behind – his heart. Can they work together to find out who is destroying their energy reserve – a resource that’s key to the life of all who live on Glory? Their survival depends on it.